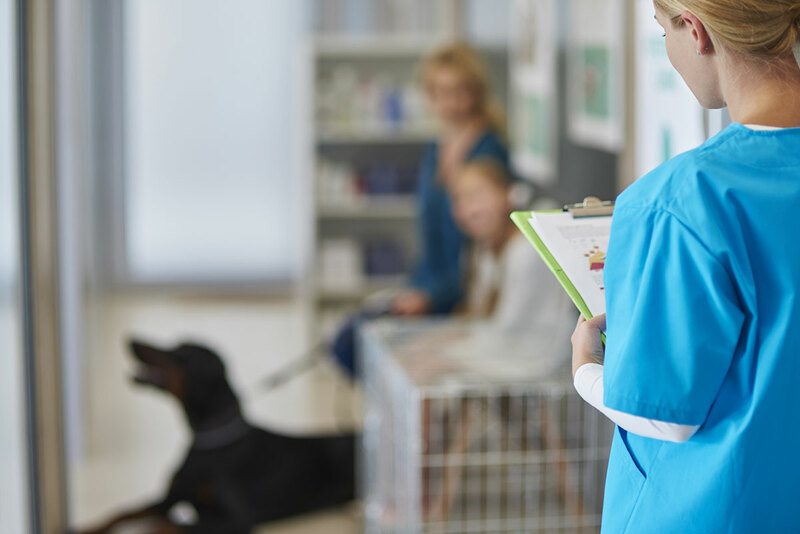 Full-featured veterinary management software automates all manual work to increase personnel efficiency and ensure proper stock management. 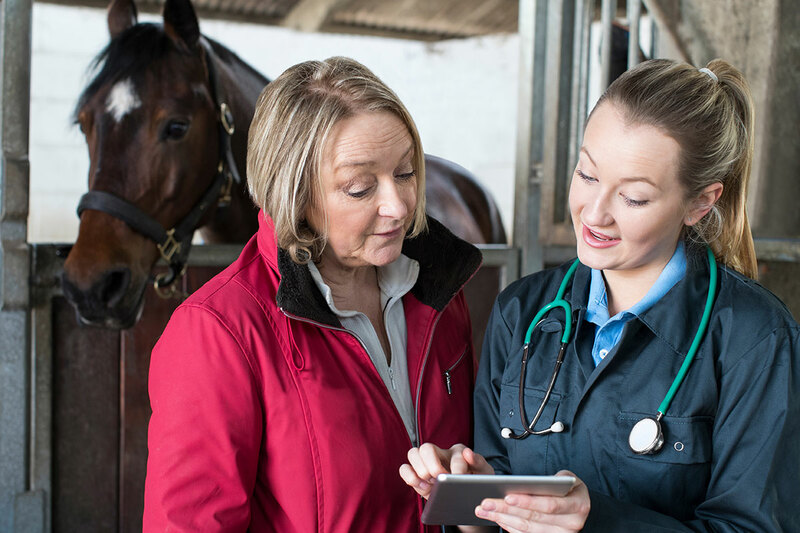 Veterinary management software monitors the under- and over-stocks and automatically orders supplies in timely manner to ensure efficient stock management. 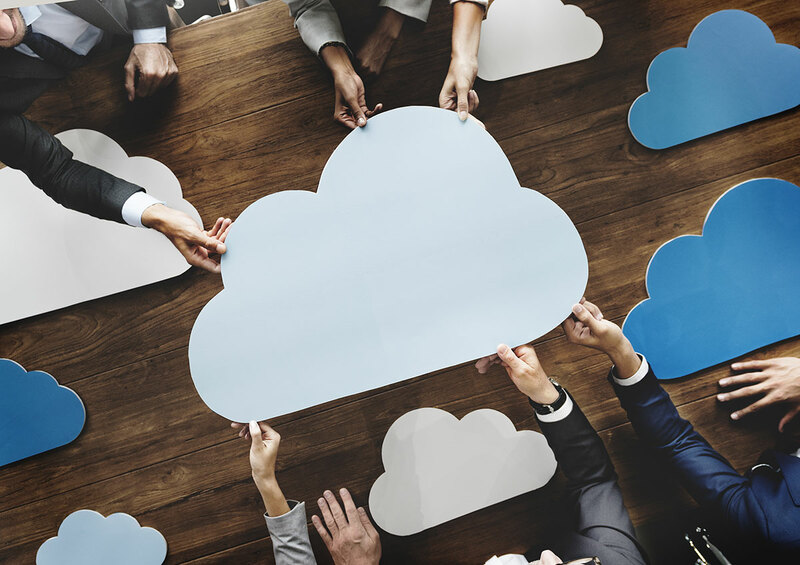 Instant and simultaneous inventory management from different locations with the best in class cloud-hosted veterinary practice management software. 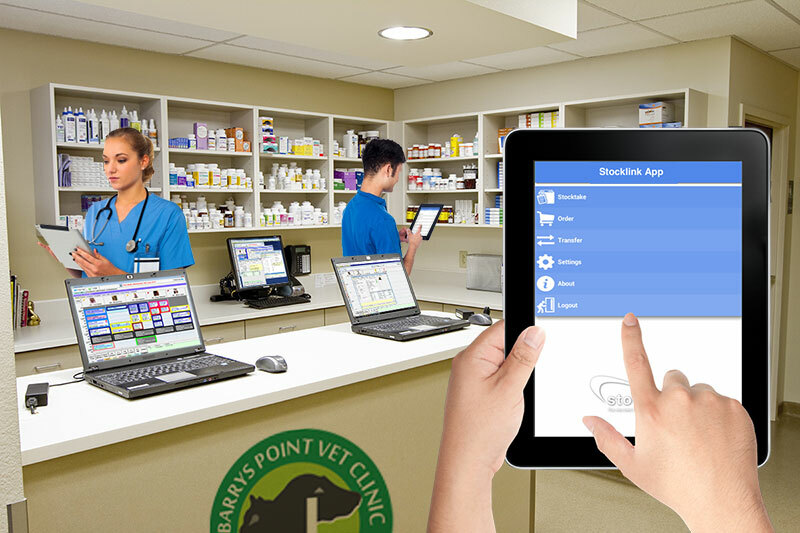 Great features of our comprehensive veterinary management software that will make stocktaking and inventory management easy. Rangiora Vet Centre (RVC) has established itself as a centre of veterinary excellence by providing the highest standards of professional veterinary care from their three clinics in North Canterbury, New Zealand. 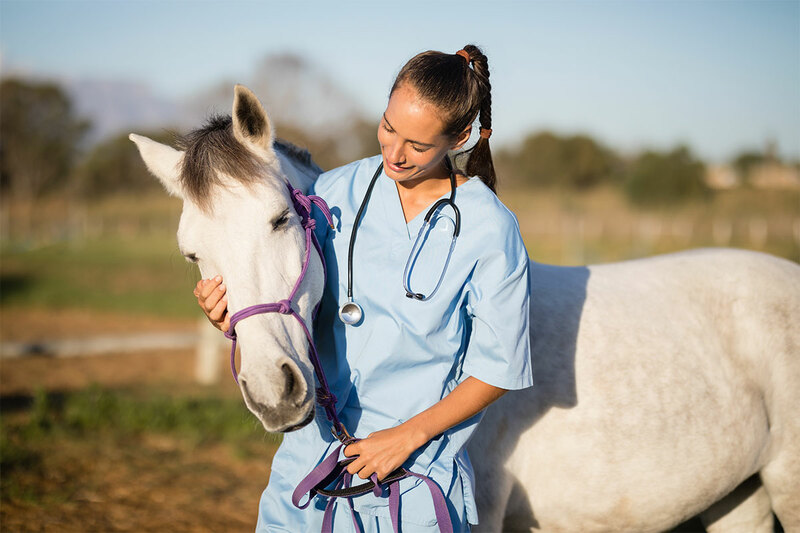 As well as busy pet care services and hospital care, the group runs a specialist equine clinic and supports the farming community with 24/7 veterinary care. Large animal, equine and pet retailing forms a significant part of their annual revenue. 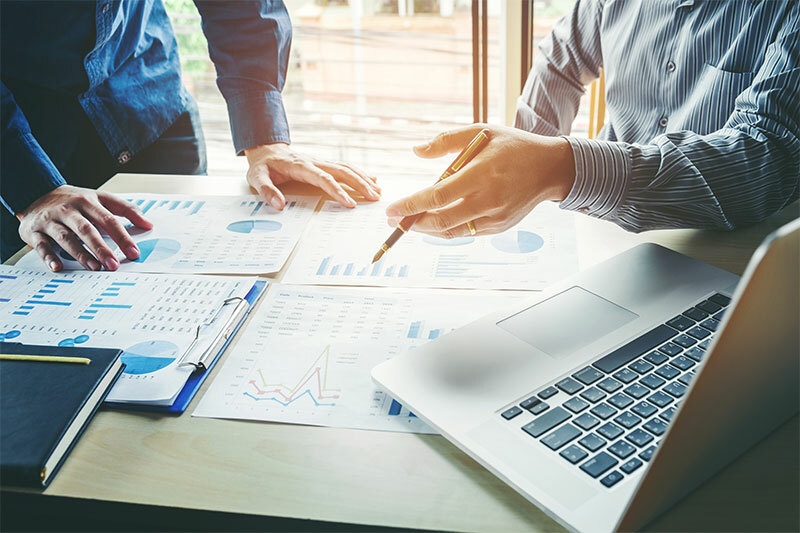 Stock management is all about tracking and movement with three key components – stock in, stock out and stock location. 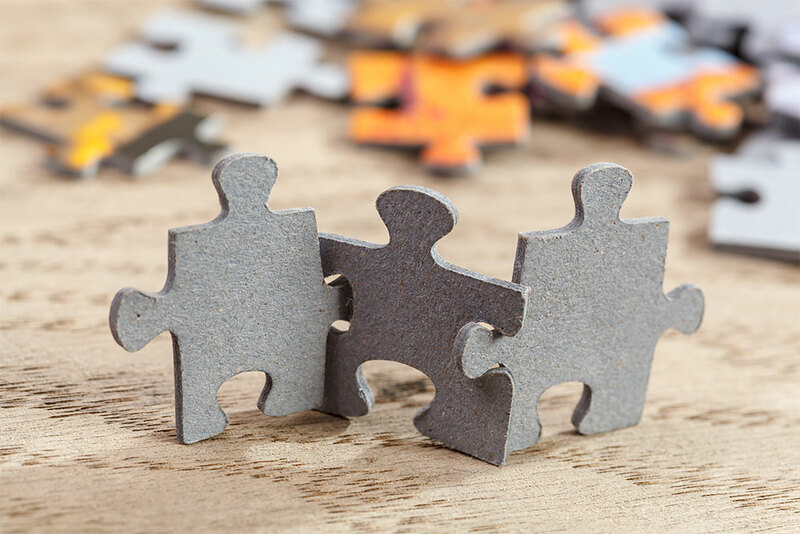 Some specific areas of veterinary practice management that make these components tough to manage efficiently are maintaining accurate inventory levels from items in an invoice for fixed price procedures, managing multiple stock locations for veterinarians on the road and managing stock ordering through multiple suppliers and sometimes, at multiple locations. 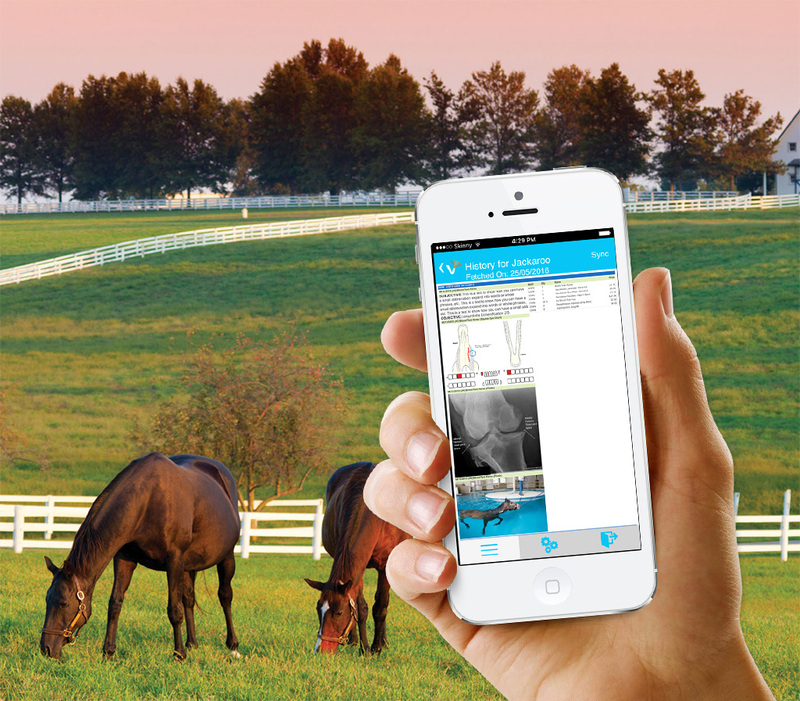 How Can Inventory Management Transform Veterinary Practices? Veterinary practice management software can streamline everyday tasks and help practices to achieve outstanding results. 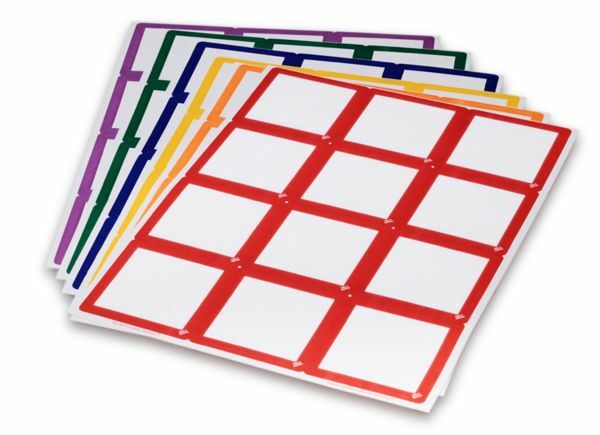 Veterinary Practice Management: What is Inventory Management? 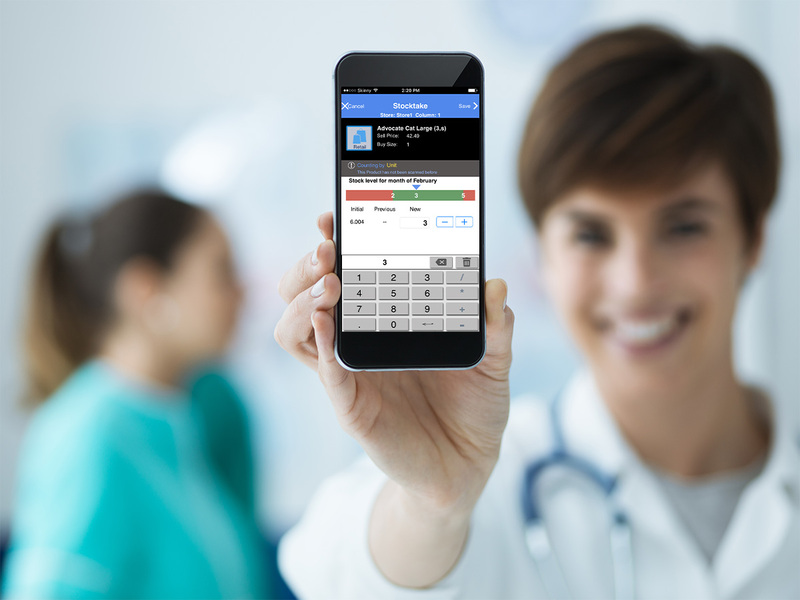 Cloud-hosted veterinary practice management software which helps to deal with every day challenges such as managing stock, ordering supplies and billing.